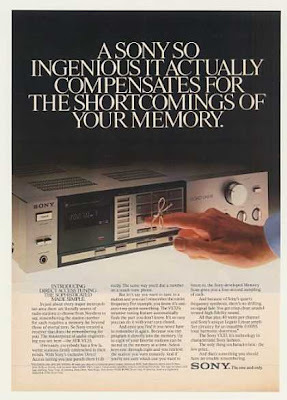 HiFi Collector: Facebook Fan Page - Vintage Stereo Ads Galore! Facebook Fan Page - Vintage Stereo Ads Galore! Each day I'm posting a vintage stereo advertisement on the HiFiCollector Fan Page on Facebook. Join in, leave comments, post photos of your gear. . .it's a great way to share with our growing community of collectors!